Our people are at the core of what we do at BEDC. We have tailored our human resource management practices to bring out the best in our employees by providing them with the enabling environment. 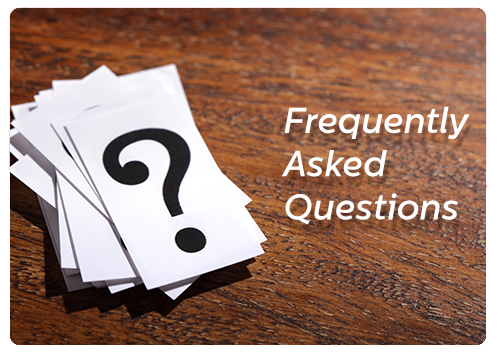 All of our business activities and touch points have been designed to entrench a learning and performance oriented culture in every employee. 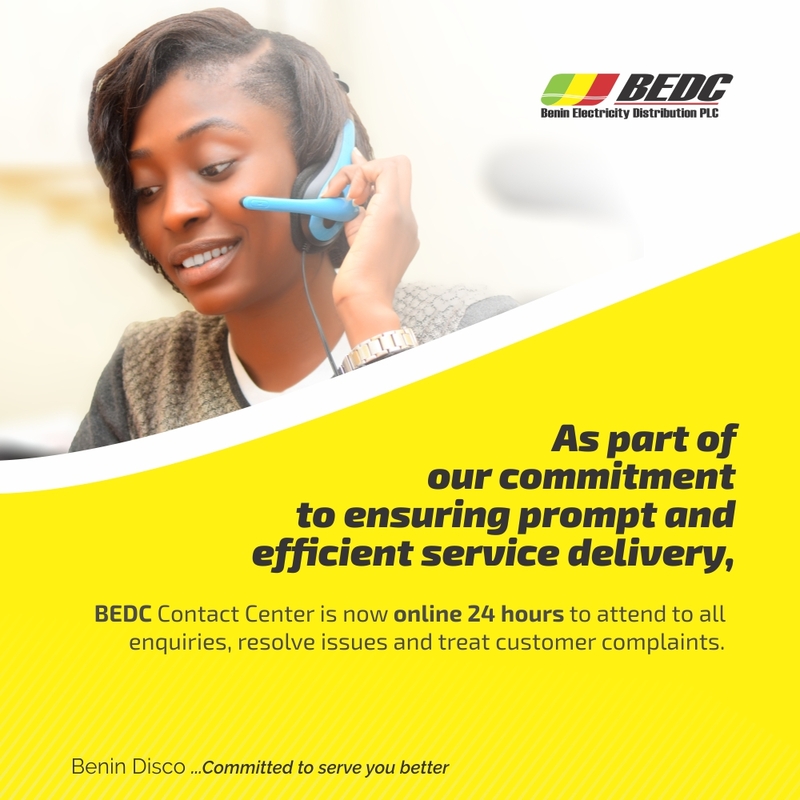 At BEDC, we are focused on solving the challenges that take us a step closer to our vision every day. 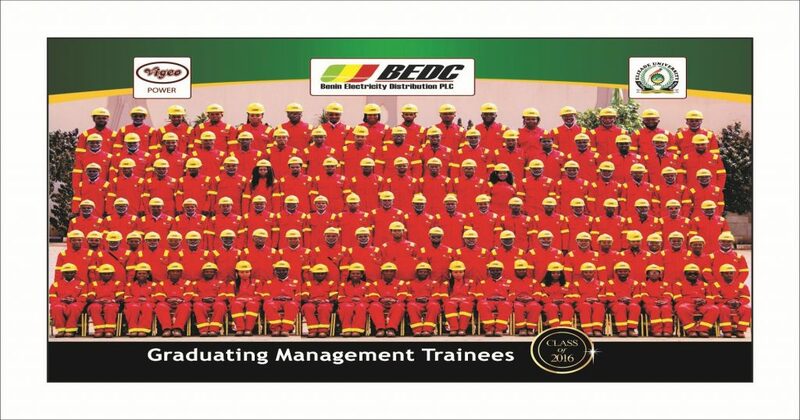 A career at BEDC gives you the opportunity to join a dynamic team of professionals that are committed to great work.